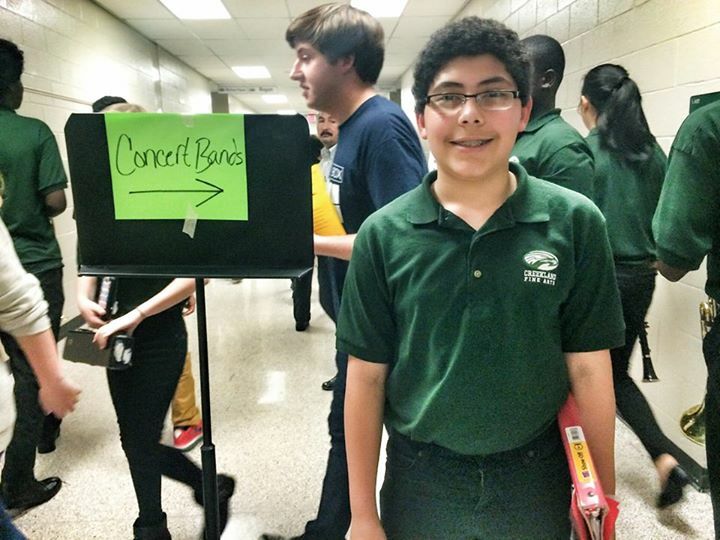 High school awaits next year and he already made the commitment to join the marching band. 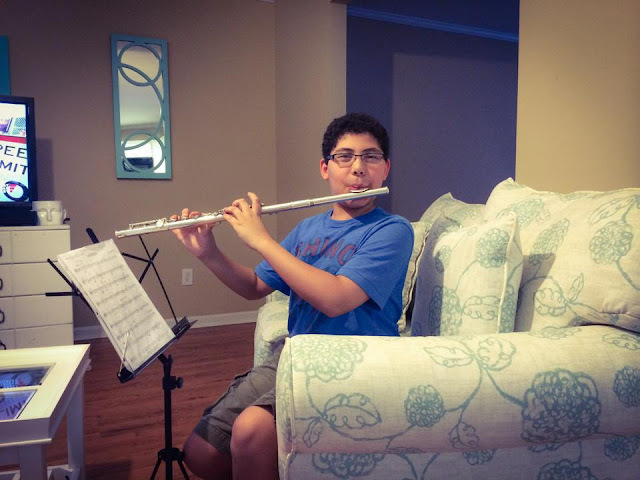 He plays the flute, and normally this is the kind of instrument that you need to buy or rent since wind instruments require you to blow through them and any remnants of food or sugar from beverages are blown through your flute. Luckily for us we had a Music & Arts store close to home and we opted to get a beginners student flute through the rent-to-own program. After less than two years of renting we were able to keep the flute. We are now planning to do a small upgrading with a new headjoint or lip plate. This option is ideal for players who are not yet ready to advance to a new flute, or advanced players who want to take it to their playing to the next level while keeping their current body. Purchasing a better headjoint will drastically improve the brilliance of the tone and the responsiveness of the flute. Beginner instruments offer curious new students easy introductions to the experience of making music. But as students strive to develop stronger technique and improve sound quality, a beginning instrument may start to hinder that progress. A progressing student will eventually require a better instrument – a step-up instrument. Typically, a step-up instrument is crafted from better-quality materials, features improved action from finer construction and is designed for consistency across practice and performance. These elements help to improve sound, technique and build a student’s confidence which will help drive long-term success. 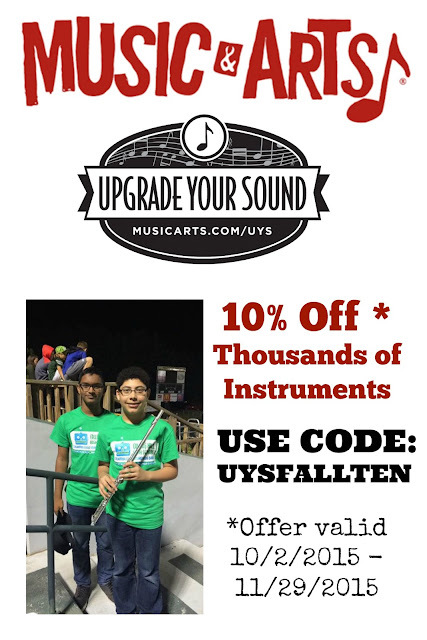 During UPGRADE YOUR SOUND Music & Arts will provide you with amazing discounts, special financing and online and in-store offers that can help take your performance to the next level! You are invited to an Upgrade Your Sound event near you! 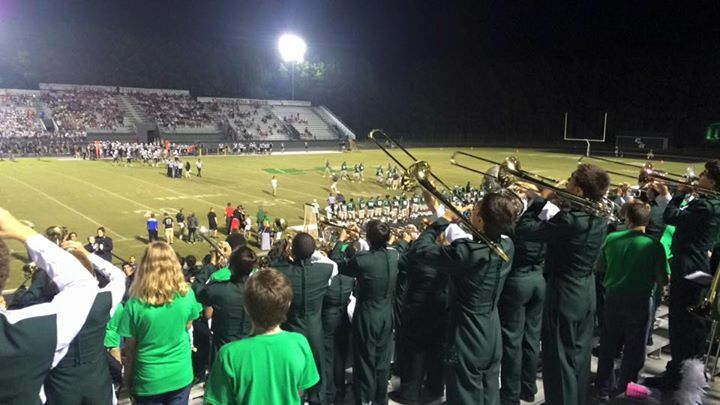 At these events, you will experience the LARGEST assortment of band and orchestral instruments in the area. Instrument specialists will be on-hand to help you select the right instrument AND get you that instrument at a price that you will love! Visit Music & Arts for local information on music lessons. You can also follow them on social media to learn about upcoming events, sales and special offers. Are YOU a previous Music & Arts student? Or do you have a personal experience with Music & Arts? We want to hear it! Please comment below. Thanks to The Network Niche, today's post is sponsored by Music & Arts.